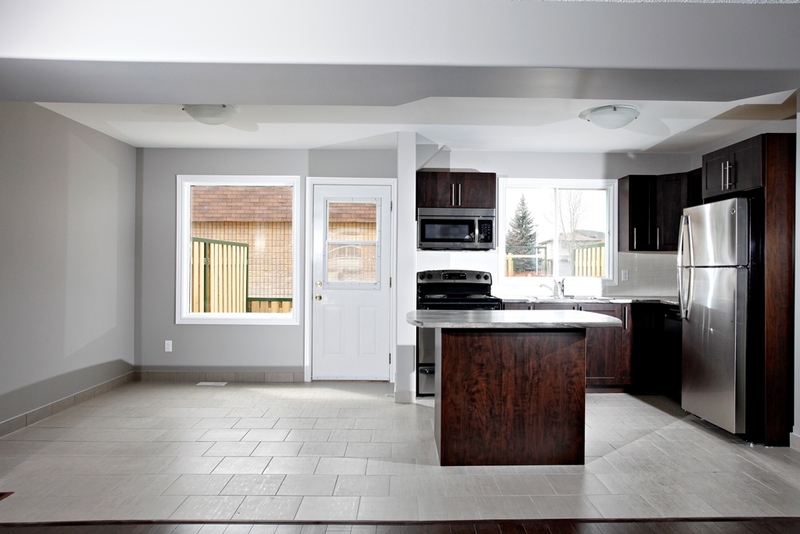 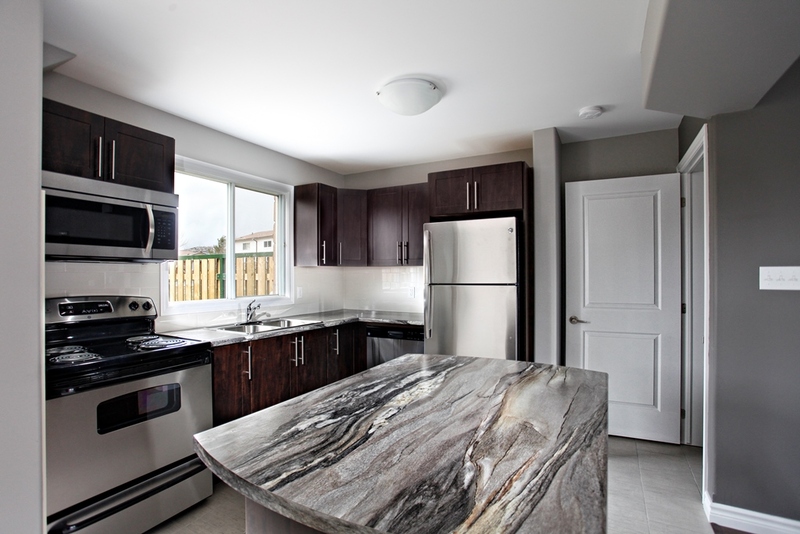 Welcome Home to our Townhomes at 1717 Lansing Avenue, Sudbury. 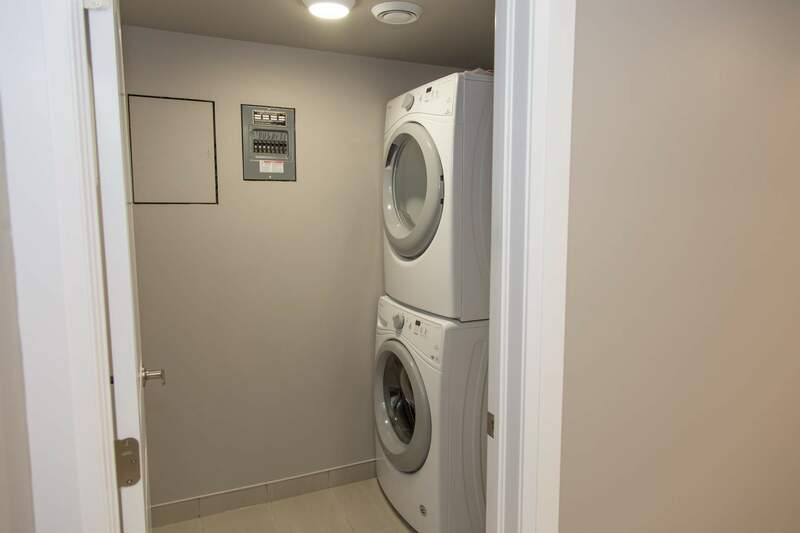 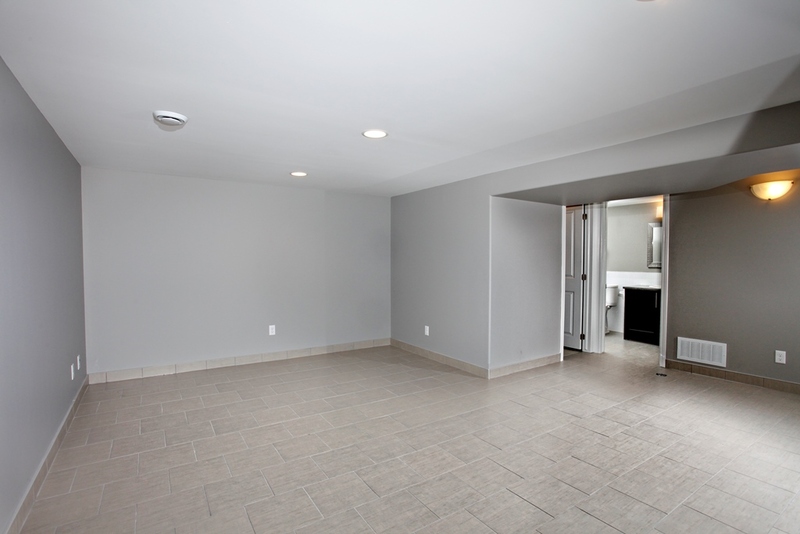 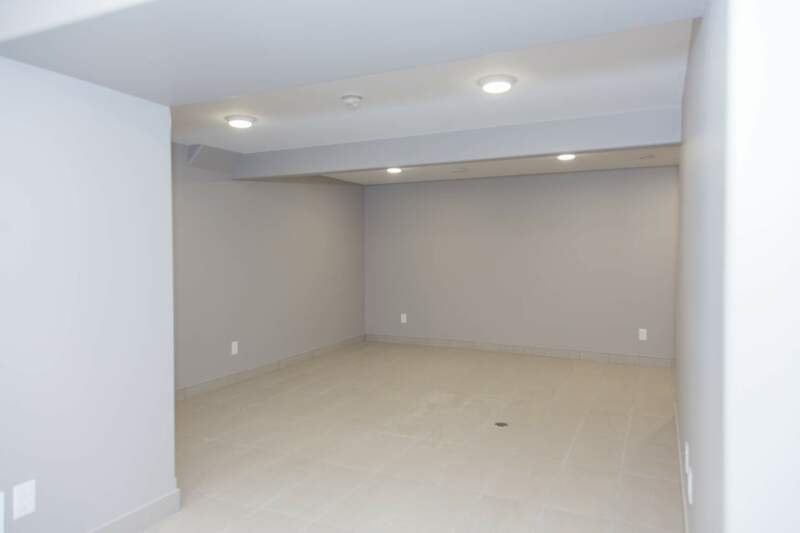 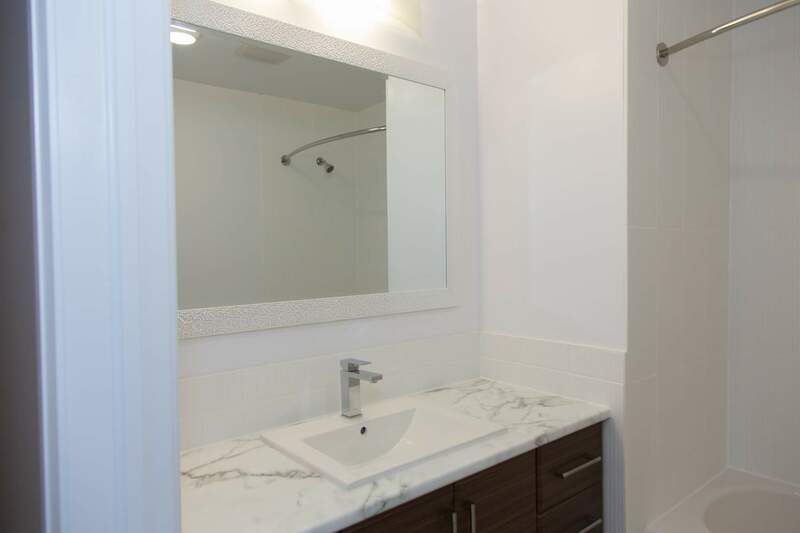 Our large, renovated townhomes offer tenants a modern, open concept design with finished basement, appliances, and outdoor fenced patio. 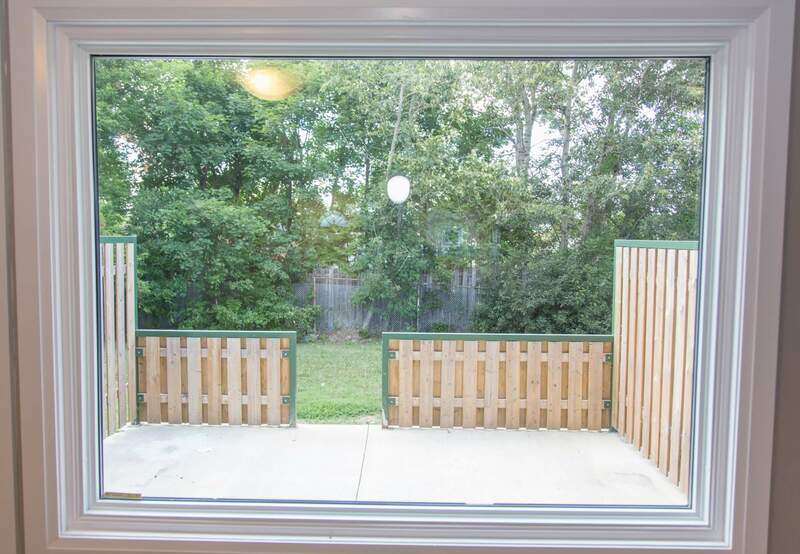 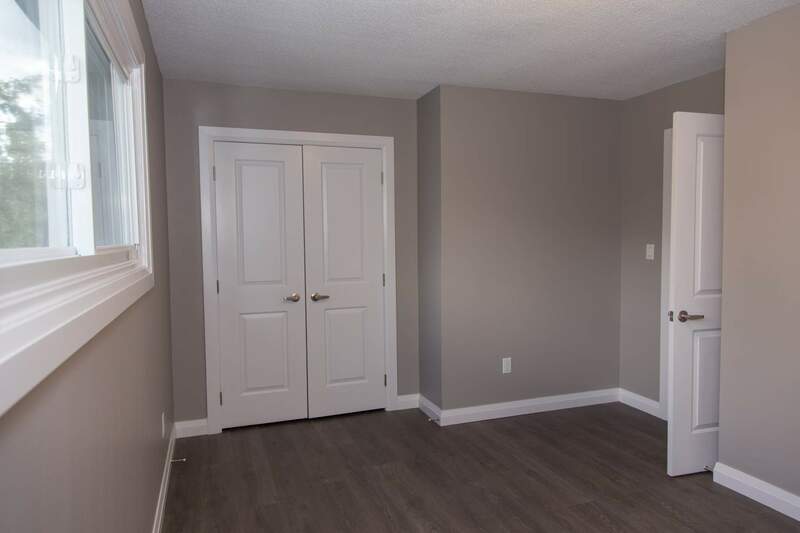 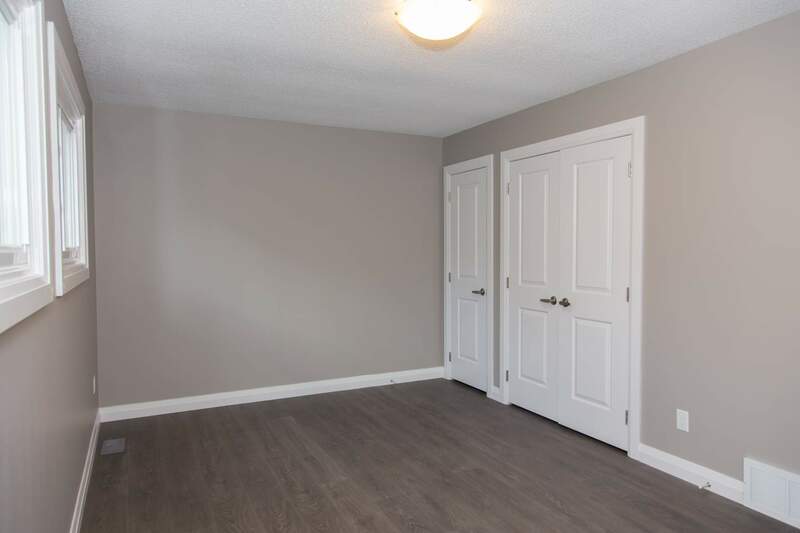 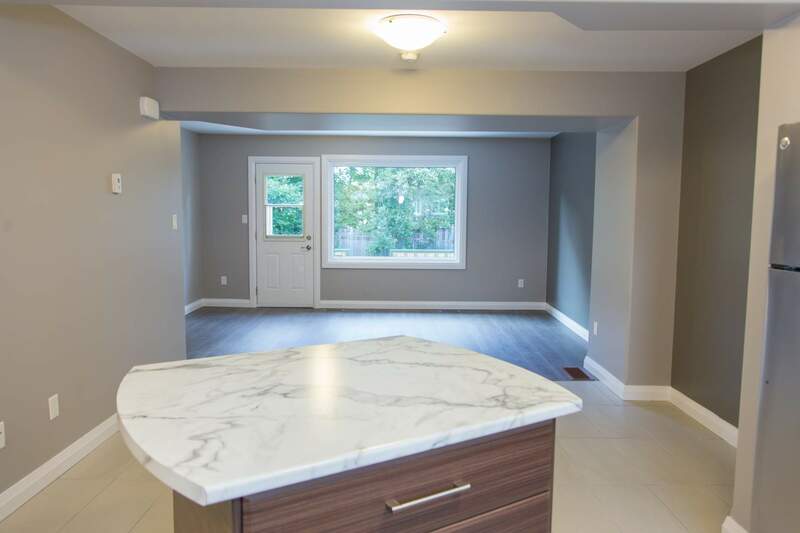 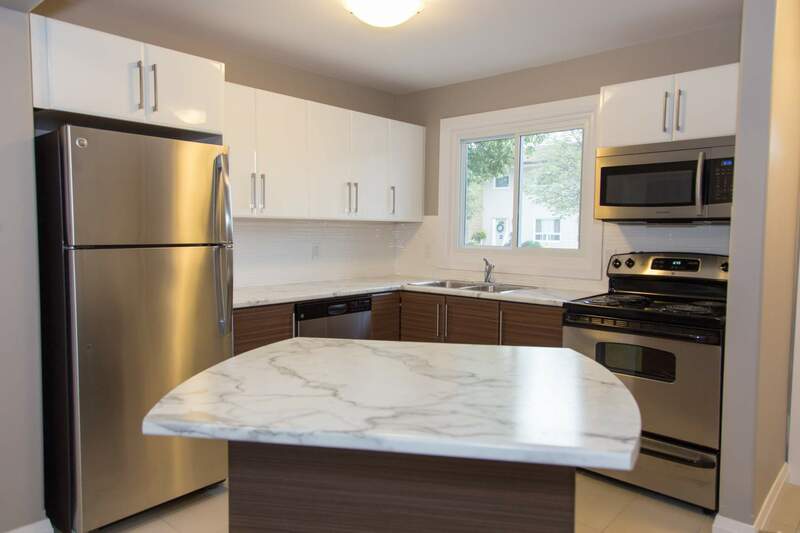 Conveniently located in New Sudbury, this property is a few minutes drive from Cambrian College, schools, restaurants, shopping, local parks, and outdoor spaces.